PCNT invite's our members and guests to an industry open night to learn about the North Australian Centre for Oil and Gas (NACOG) capability, development and engagement with industry. NACOG offers well-established Vocational Education and Training (VET), Higher Education and state-of-the-art research facilities providing a one-stop-shop to industry. Through building the skills and capacity of the local and regional workforce, NACOG promotes the growth of the Northern Territory’s resources and construction sectors. The new Structural Load Testing Facility (SLTF) represents a major advance in research and technical support through physical testing of structural items and components used in engineering industries. This exciting new development ensures that major items requiring load testing no longer need to be sent thousands of kilometres to other facilities, either interstate or overseas. Join us for a drink and an opportunity to network and tour the facilities. 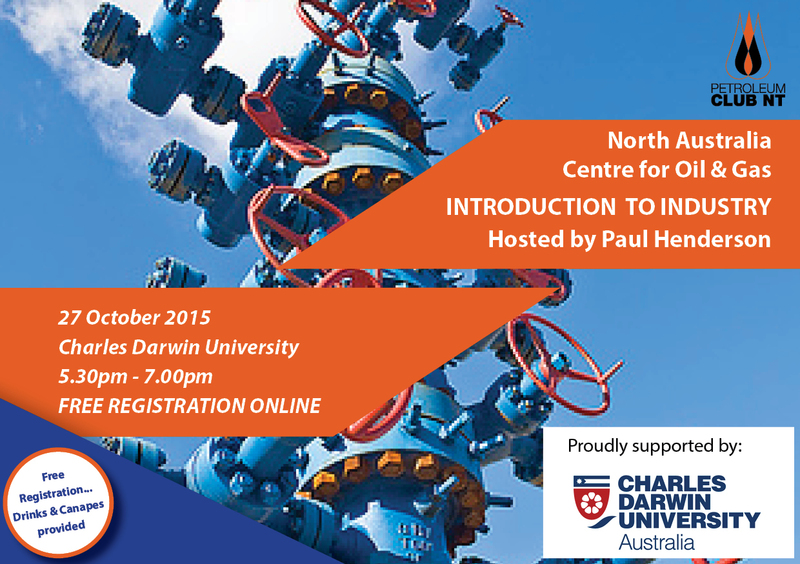 This event will be hosted by Paul Henderson, Chair of NACOG's Advisory Board. NACOG information brochure can be downloaded here.